“Amazing moments are captured with ease through Alan’s lens. If you want emotion to be the main focus of your photos, this is the man to hire. 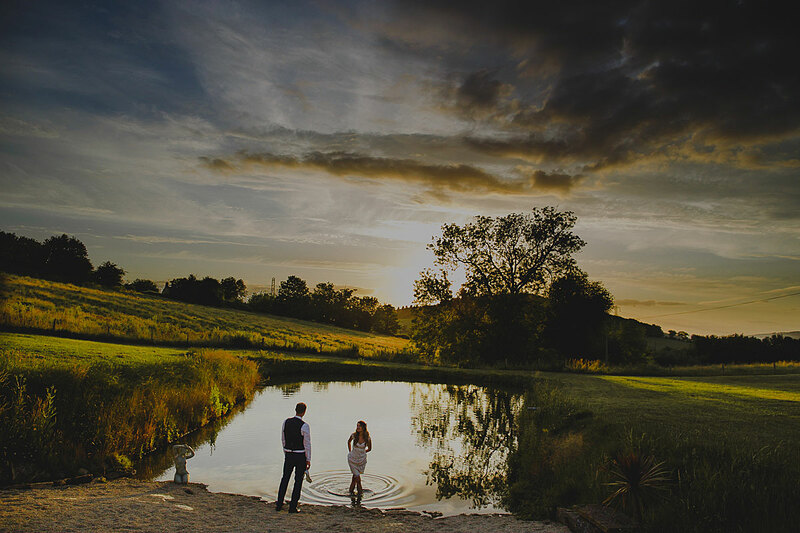 Snapping natural and un-posed shots, Alan blends into the background while capturing candid moments that you’ll truly treasure.” – Brides Magazine. Not sure how much coverage you’ll need? No problem; this is something we can talk about during our initial consultation (I’ve shot nearly 300 weddings now, and so have quite a bit of experience concerning timelines and coverage; more than happy to advise and offer my thoughts!). An initial consultation with yourselves to talk about your day in more detail, and just to get to know each other. Of course, this consultation is free of charge, with no obligation whatsoever. This can also be done via a video Skype call, if a physical meeting isn’t possible. Me – Alan Law – covering your wedding naturally, creatively and artistically. I don’t get anyone else to shoot your day, so you can rest assured it’ll always be me and my unique style. Coverage can begin whenever you wish, and extra hours can also be added to suit your exact requirements. Your images (around 800 – 1000+ for 10 hours’ coverage), all at full-resolution and without watermarks – so you can print or use your photos however you wish. I work to get your images to you around 4 weeks after ‘I do’, and am also very happy for you to share your photos on Facebook, of course. Travel within England included. For European/Worldwide weddings, travel expenses and accommodation will apply. 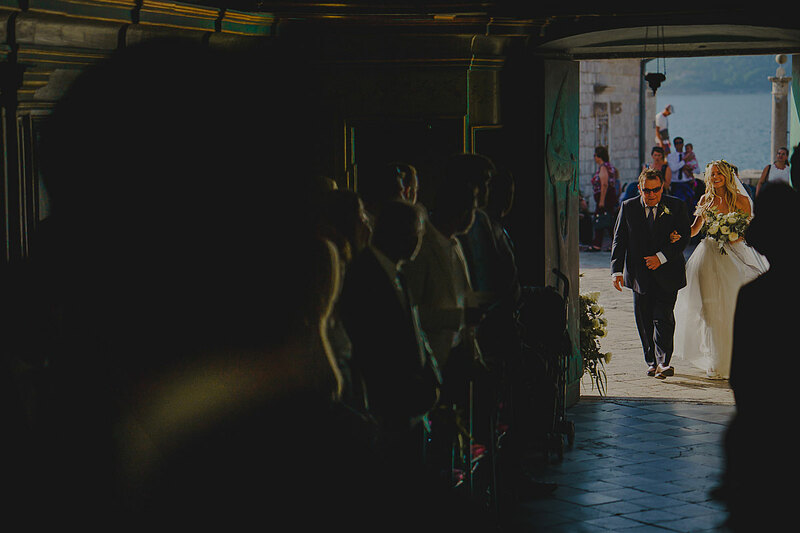 I’ve been lucky enough to capture weddings all over the world – including places such as Montenegro, Greece, France, Turkey, Switzerland and more – so if you’re looking for a destination wedding photographer, I’d love to hear from you. The price is the same as above, except I also require my travel and accommodation costs to be covered. Like to enquire about a potential booking? Just contact me here. 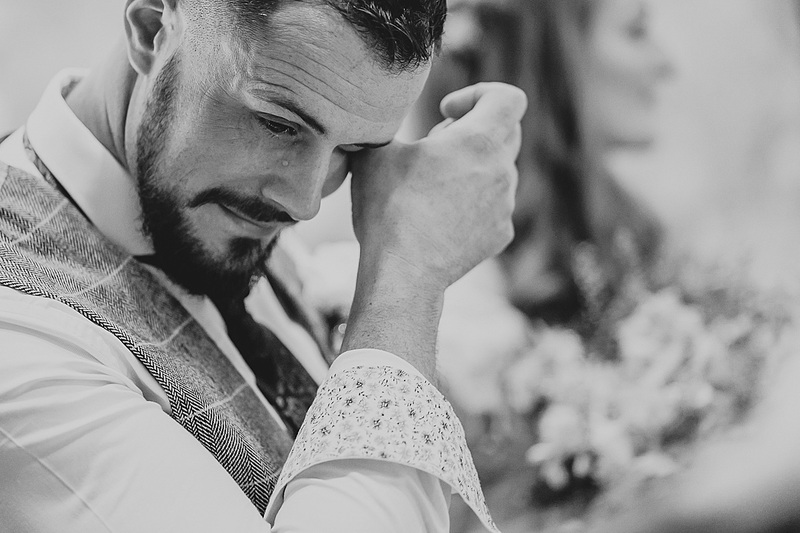 I’m fortunate to say that I only have space for one more wedding this year now (2019), and couples are already booking for 2020, so definitely recommend getting in touch sooner rather than later if you’re interested in me capturing your day.